Free tax webinar - coming soon! 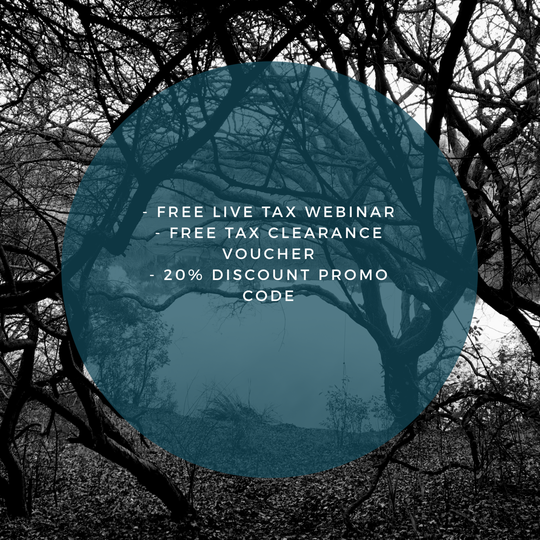 Just a quick note to let you know we are working on a series of live FREE tax webinars. Coming soon! I am looking forward in meet some for your first time. We will keep you posted on this newsletter. Feel free to email me to consult about your accounting and tax questions.Have a blessed month of June.